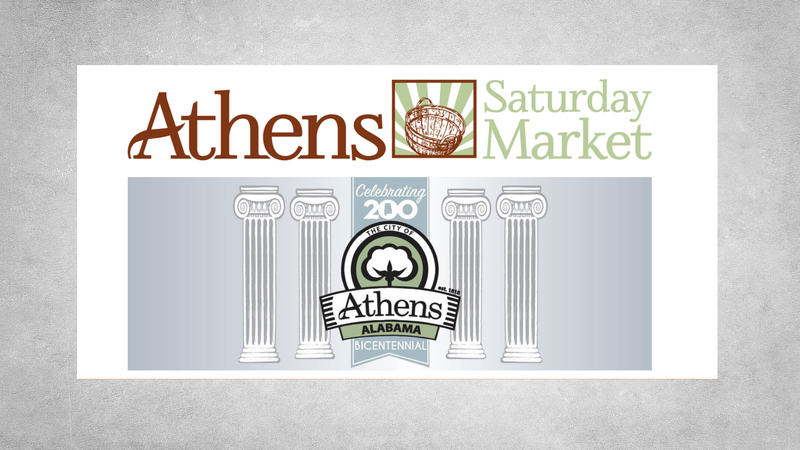 ATHENS, Ala. – Come help us celebrate Athens Bicentennial 1818 – 2018! We will be handing out free soft drinks and ice cream from 8 a.m. to 12 p.m. (noon). 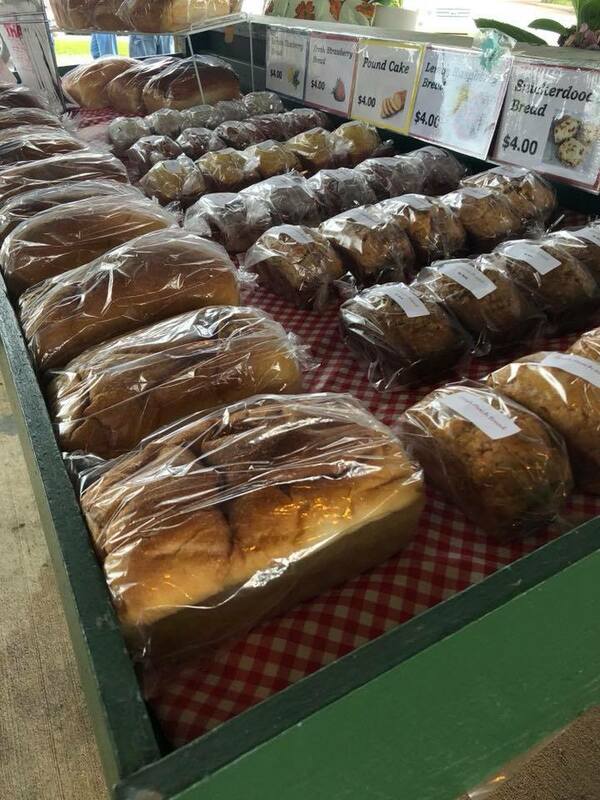 This will be the final market of the season so make sure you come out at the Farmers Market Pavilion at 409 West Green Street in Athens. We would like to thank WOW! Internet Cable & Phone for sponsoring our market this season! We will be giving away this beautiful framed artwork! Winner will be chosen from a drawing at the market on Saturday. Come down and put your name in for a chance to win! Thank you to Athens State University for sponsoring the Athens Saturday Market by providing free bottled water each week. Our vendors, committee and customers are very grateful! Athens Roasting Company – Locally roasted coffee. Blake Bassham – Peaches and produce. King Farm – Fresh sausage (hot/med), ribs, pork chops, bacon, and tenderloin. Brown eggs, tomatoes, okra, cucumbers, squash, zucchini, green beans, peas, and onions. 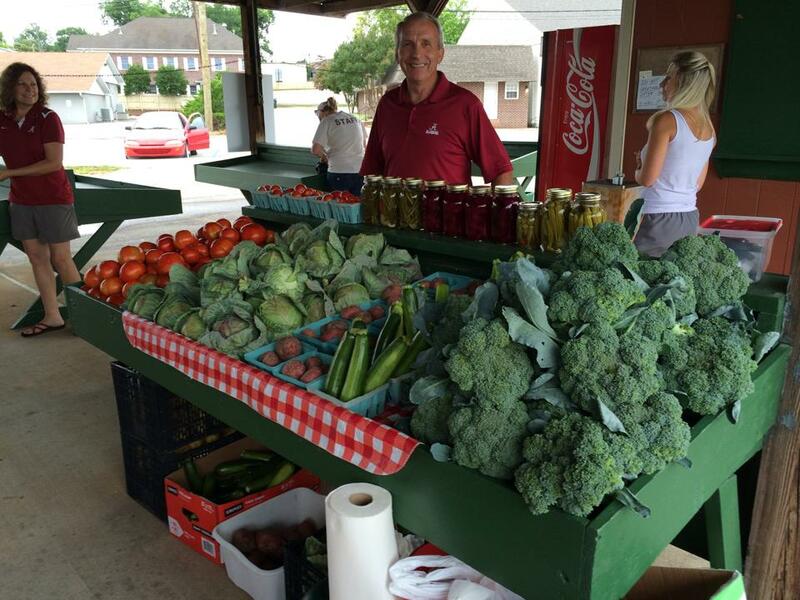 Reed Farm – Fresh produce. Reeder Bees – All natural, raw, local honey in a variety of sizes, including comb honey. Sweet Grass Farm – Pork products and cut flowers. Suzanne’s – All of their regular bakery yummies; bread, biscuits, sausage balls, cinnamon rolls and orange rolls, plus lemonade. Rocket City Raw – Vegan cheesecake slices. Tutt & Tutt’s – Relishes, mustard seed dressing, pickles, cornbread, chess pies and cheese chips. Roberta Ress – Handmade pottery. Some brand new pieces as well as some 1/2 items. Potter’s Hand – Handmade pottery creations. 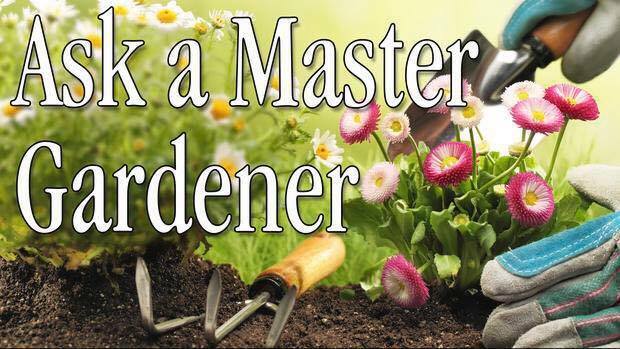 The Limestone County MASTER GARDENERS welcome your gardening questions. Master Gardener’s Kids Corner: Bring the kids. They can learn to make corn husk dolls. 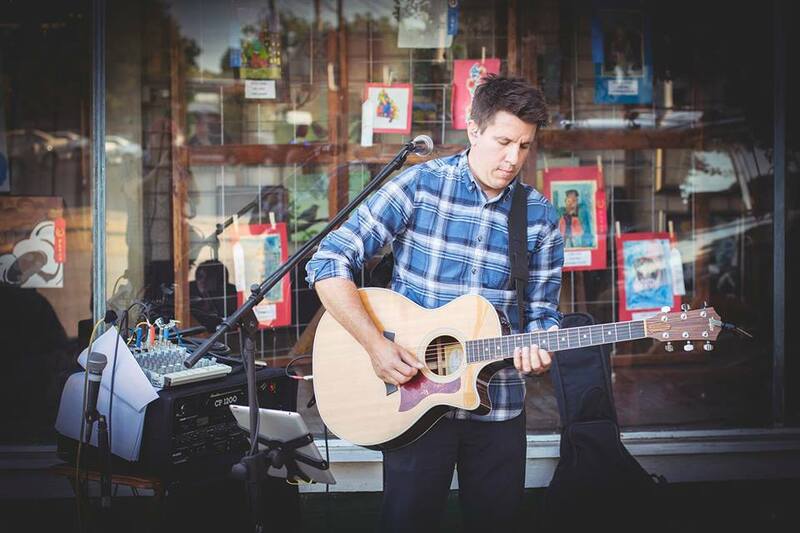 MUSICAL ARTIST – John David Crowe from 9am – 11am.